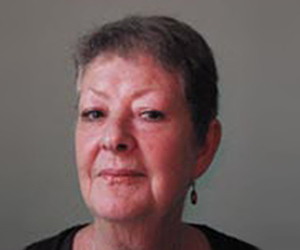 Sandra Palmer is a Tutor in Year 3 at TPI. As a distinguished graduate of TPI, as well as an experienced psychotherapist, she embodies the philisophical ethos of TPI. Sandra is a consultant psychotherapist at a women’s centre in the Midlands, and maintains her own private practice in psychotherapy and supervision in the North West. She practices as an Integrative Psychotherapist with a humanistic and psychosynthesis background. Sandra is a practising Buddhist and this philosophy augments her approach to client autonomy and the development of clients’ full potential. One of her areas of interest is attachment, loss and bereavement and she delivers training on these themes.